Want to master the art of meringues or learn how to poach an egg like a pro? 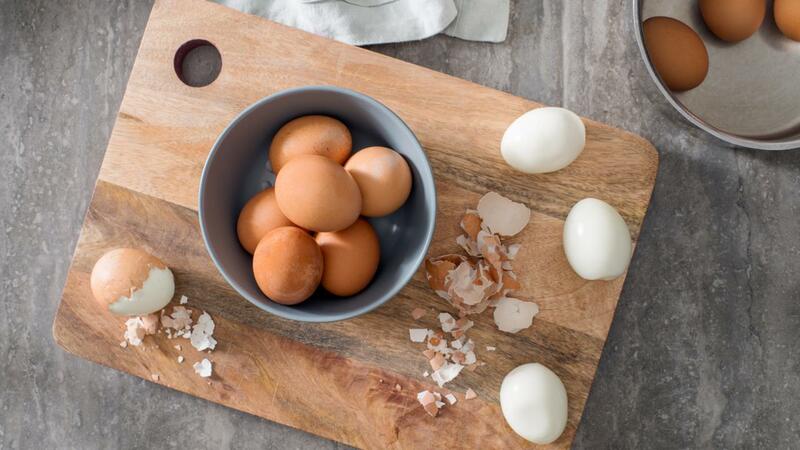 Our how-to articles and videos have everything you need to become a certified eggs-pert. Have you ever wondered what that white stringy bit attached to the yolk is called or what albumen is? Here is everything you ever wanted to know about the anatomy of an egg and probably a little bit more! 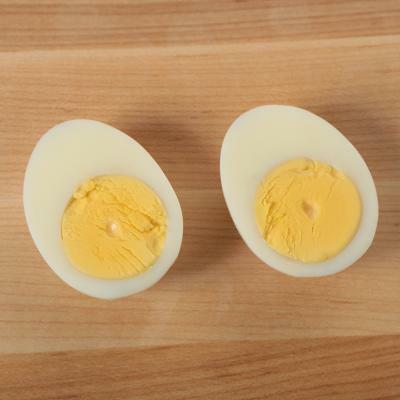 Hard boiled eggs are great food to have on hand as their uses are so versatile. 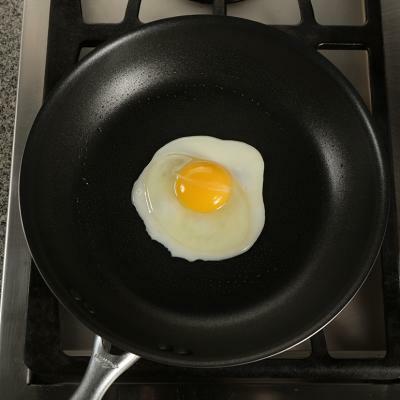 Fried eggs are usually thought of as diner breakfast fare, but they’re a easy way to add protein to all kinds of meals. 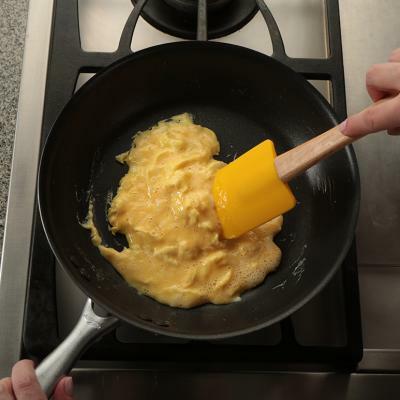 Scrambled eggs are one of the most versatile breakfast dishes to prepare. 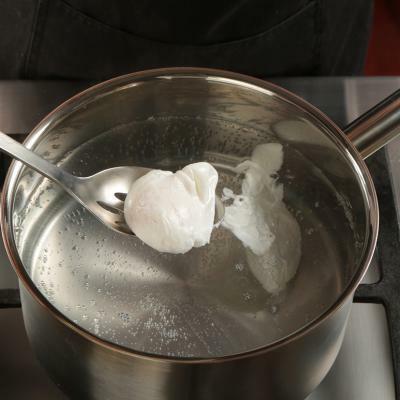 With the proper technique and a little practice, poaching an egg is easy. 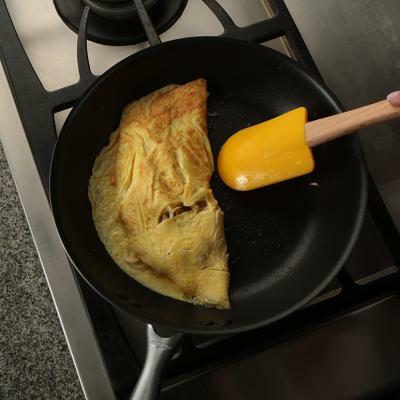 The omelette is one of the easiest and most inexpensive meals, and it works beautifully for breakfast, lunch or dinner. 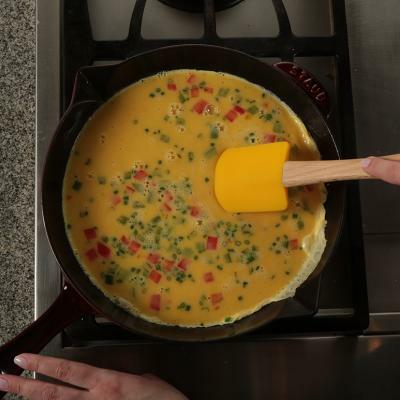 The frittata is very similar to an omelette, the basic difference is the filling is mixed in with the egg instead of folded.